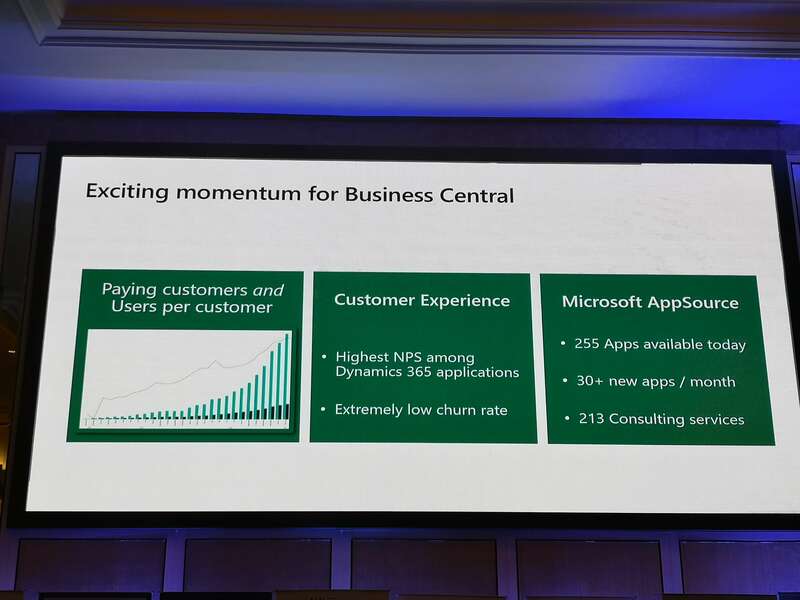 Directions ASIA 2019 conference this year is the place where we find out that changes, which were planned for 2020 are coming earlier this year with Dynamics 365 Business Central 2019 October Release. 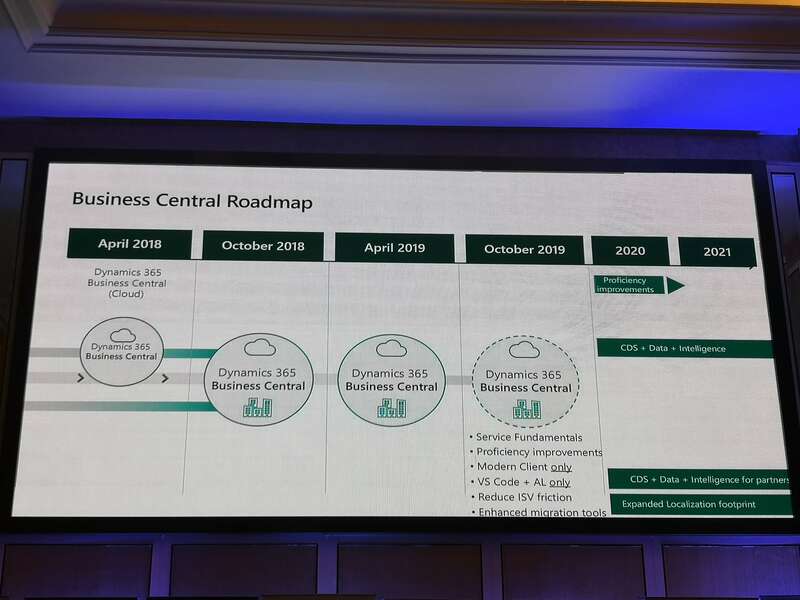 It was announced during Directions ASIA 2019 that Dynamics 365 Business Central 2019 April Release is the last version where C/AL and Windows Client will be available and October version will be Cloud-based only. 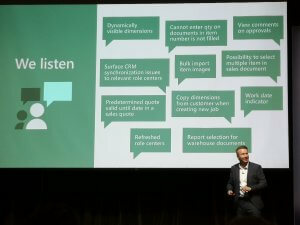 In this blog post, I will go through Key Takeaways, which were mentioned during Directions ASIA 2019 about Microsoft plans, vision and point out Key information about Dynamics 365 ’19 April and October releases. From my point of view, huge changes are coming, but on the other hand, it is also opportunities, we just need to see them. Now it’s an exciting moment for Dynamics 365 Business Central, as communicated by Microsoft. There is a growth and extremely low churn rate for the Business Central in the Cloud, but how about the on-premise customized solutions? – This question was asked lost of times during Directions ASIA 2019 and still the answer is Extensions. As it’s communicated by Microsoft recently and during Directions ASIA, the only future is a Cloud and Dynamics Partners will have to find a solution, in this Situation such companies as Simplanova, can offer help to Dynamics Partners by offering solutions for the Add-on upgrade to Extensions. 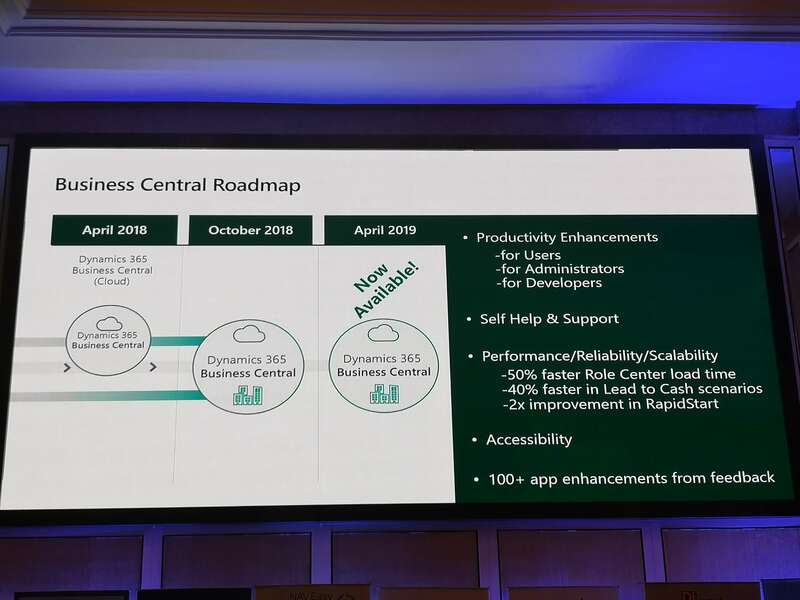 Let’s go further with the main information about Dynamic 365 Business Central ’19 April Release and Microsoft plans for October. With the Dynamics 365 Business Central 2019 April Release, we should see Productivity Enhancements for Users, Administrators and Developers. As we saw from Microsoft presentations during Directions ASIA 2019 the everyday tasks with Dynamics 365 Business Central should be much easier for the users and for the developers, as Microsoft with the April release made changes according to user experience, I liked such a features as the note in the screen that the work you have done is saved, also nice changes are made by working with Sales Orders and much more, you can find all the release notes in Microsoft website here. We, as a user’s and developers, can help Microsoft to improve Dynamics 365 Business Central by discussing ideas, providing suggestions, and giving feedback. You can find the Business Central forum at https://aka.ms/businesscentralideas. As you know from your experience the Performance is very important for good user experience, as communicated by Microsoft, they work a lot on that. 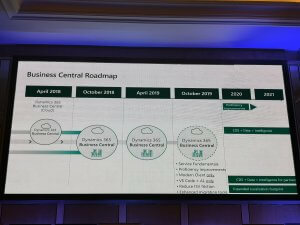 Finally, I would like to go through what is planned for Dynamics 365 Business Central 2019 October Release. As you have already seen or heard, Dynamics 365 Business Central 2019 April Release is the last version were C/AL and Windows Client will be available. It’s the beginning of the New Era for Dynamics 365 Business Central (NAV and Navision in the past) and Dynamics Community will have to transform to AL coding and Extensions, See the Roadmap. In the future, on-premise will follow Cloud rules! 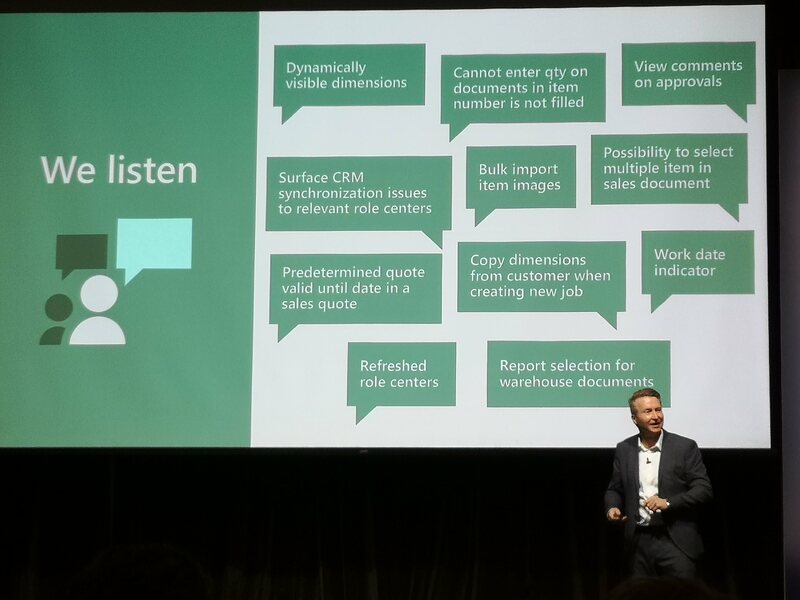 Here are fresh notes from Directions ASIA 2019 in one place about Dynamics 365 Business Central 2019 April Release and Roadmap for the ’19 October release. As I have already mentioned, huge changes are coming and Simplanova can help Dynamics Community by upgrading the solutions to Extensions, if you need more information, just submit the form below. Submit this form if You want to get the Free offer for Upgrade the Add-on or a customised solution to Extensions.